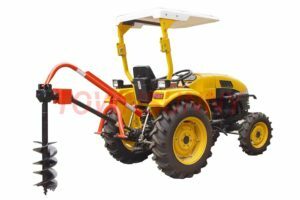 Excavators for Sale Online by Victory Tractor | FREE SHIPPING! 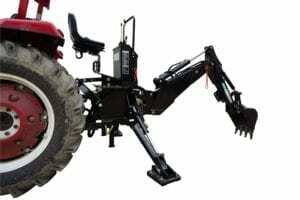 At Victory Tractor Implements, you will find a variety of excavators to meet your needs. 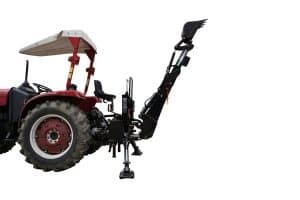 Tough, reliable, and effective, our excavators prove access to areas full of obstacles and less accessible for tractors. 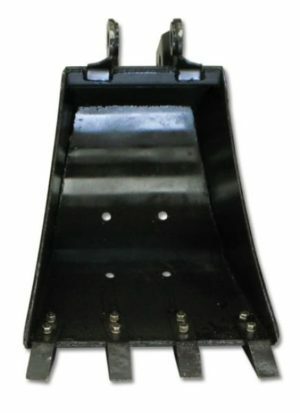 Find the best backhoes and hole diggers for PTO tractors available in a range of engine sizes covering unique specifications, made for hassle-free performance and better durability. 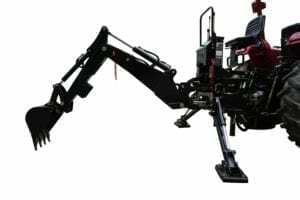 Excavating in Vineyards, orchards, crop fields or other agricultural terrains is now possible without any hassle.